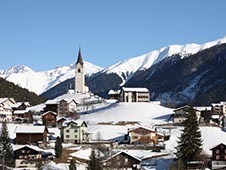 One of the world-famous resorts, health resorts, which attracts medical treatment, leisure tourists from around the world considered to Davos. The geographical location of the city determined its fate. Davos – is the highest mountain resort city in Europe, clean air which helps people suffering from allergies, respiratory problems, skin rashes of different etiologies. The resort stretches along the chain of mountains, you can relax and soul, and body. Picturesque landscapes, clean air ringing together with infrastructure worth it to come here at least once in life. It attracts outdoor enthusiasts, skiers, snowboarders, who are attracted by the opportunity to exercise at any time of year. In Davos, for gourmets have cozy restaurants, offering excellent European cuisine. 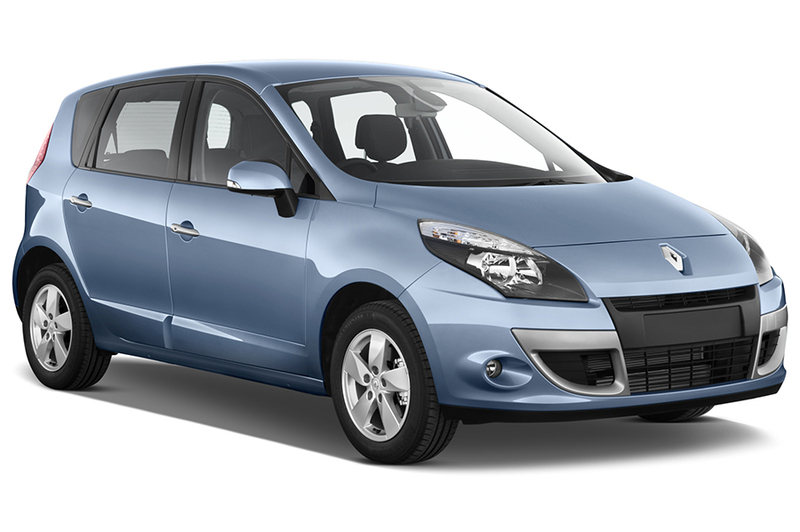 One of the best ways to travel on the roads of the resort is considered to rent a car. You can rent a car directly in the heart of Davos, the hotel in which you plan to spend your vacation. One of the options to book transportation in the city – rent it in advance online. this can be done on the Internet, on the website, for example, bookingcar.ru. Many parking spaces on the streets of Davos are equipped with parking machines, which after payment is handed a receipt. By the way, there is a parking lot that night, lunchtime absolutely free. On the outskirts of the city is very common parking spaces are considered to parking, are placed near public transport stops. One of the most acceptable options considered parking underground parking. This is a more expensive option of parking the car, however, it deprives concern for the safety of the vehicle. This fact has attracted many drivers. Before you leave the car driver comes out of it, it pays for the services, then parks the car in the right place. Cars, with or without a trailer, and the motorcycle can be moved within a city at a speed of 50 km / h.
When it comes to town trips, it is allowed to move, accelerating to 80 km / h.
On the highways the car without the trailer can be moved at a speed of 100 km / h. For cars with trailer figure drops to 80 km / h.
On motorways the speed of the car with a trailer should not be more than 80 km / h. If a car without a trailer, you can accelerate to 120 km / h.
At the parameters exceeding 0,8 ‰, the motorist to pay a fine of 1,000 CHF, at the same time be deprived of the right to drive for a period of 90 days. If the concentration of alcohol will be 0, 51- 0, 79 ‰, have to shell out 500 CHF. The allowable level of intoxication for drivers with experience of driving less than 12 months. is 0, 1 ‰, not more.